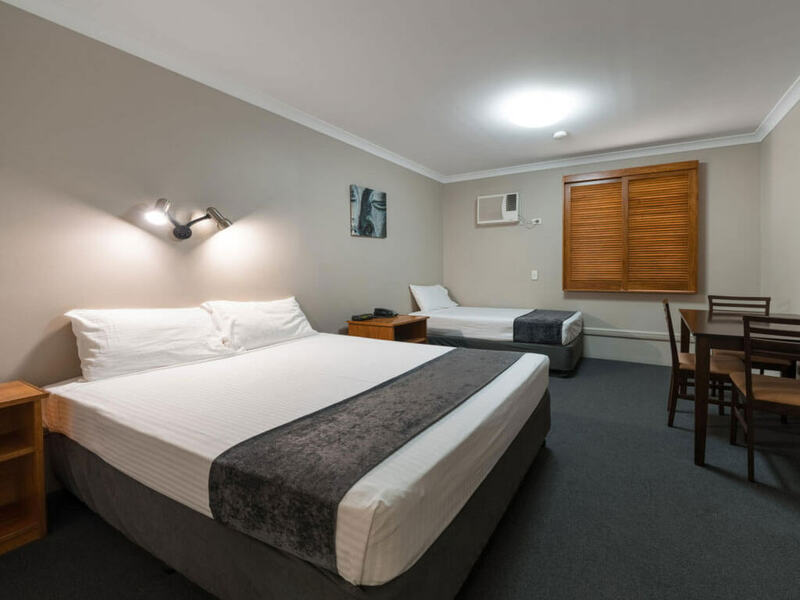 With an open-plan, the well appointed motel rooms are a great space to unwind and relax. 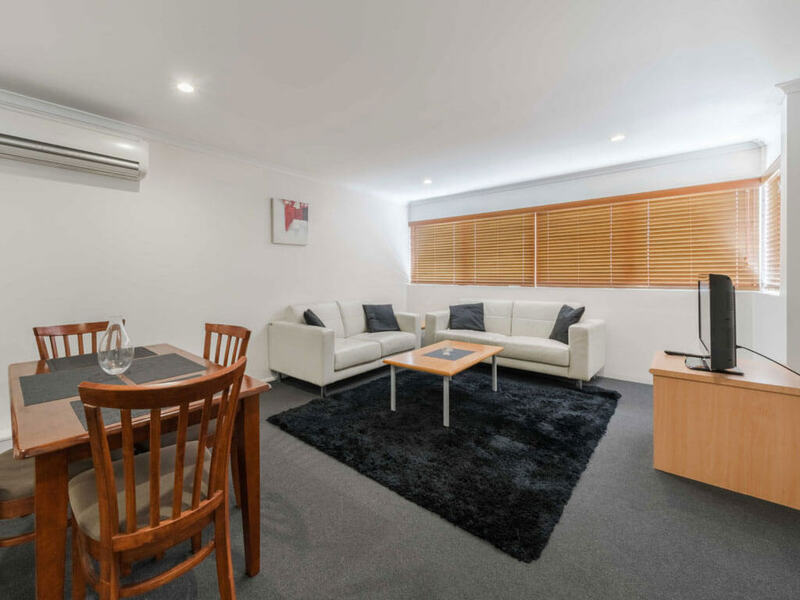 Ideal for families or small groups, the apartments provide a perfect blend of space and privacy. 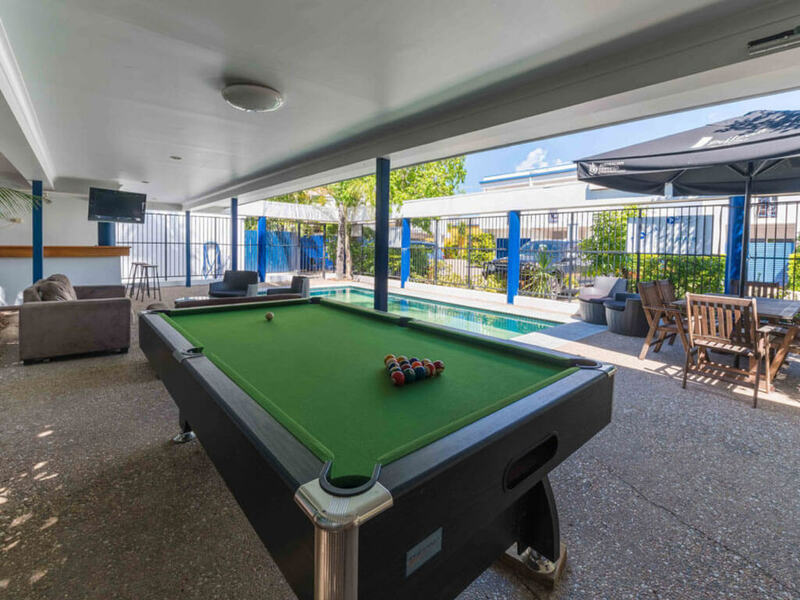 The complex and rooms have plenty of facilities to make your stay comfortable and relaxing. Enjoy a refreshing early morning swim or an afternoon cool-off in our inviting outdoor swimming pool. 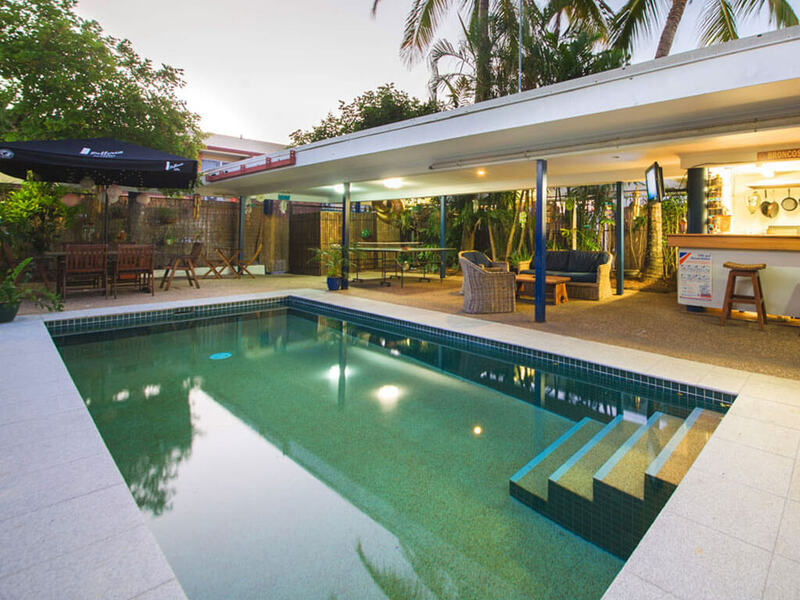 The BBQ area includes pizza oven and pool table.